The SGRhos go hard and that is a fact. 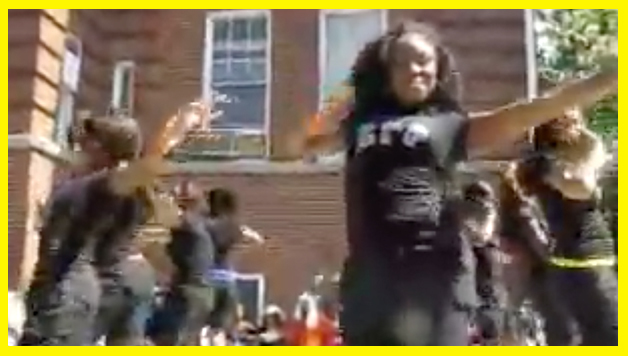 Check out this video of them strolling at the 2009 Atlanta Greek Picnic Stroll Off. These ladies did their thing and ended up walking away with the gold medal. On a scale from 1-10, where would you rate their performance? Let us know in the comment section below!